Glyphosate, the most common active ingredient in herbicides world-wide, has been linked to various health problems, from gluten intolerance to autism, and most recently cancer. It is well-known that herbicides with glyphosate are sprayed on genetically modified crops that have been engineered to withstand the herbicide without killing the plant. Those wishing to avoid ingesting glyphosate were told to just avoid GMO foods. However, it is less well-known that glyphosate is also applied to non-GMO crops, specifically grains such as wheat and oats. It allows the farmers to harvest these crops much quicker. As this article from Ken Roseboro at Ecowatch reports, it is now nearly impossible to eat products made from these grains without ingesting glyphosate. 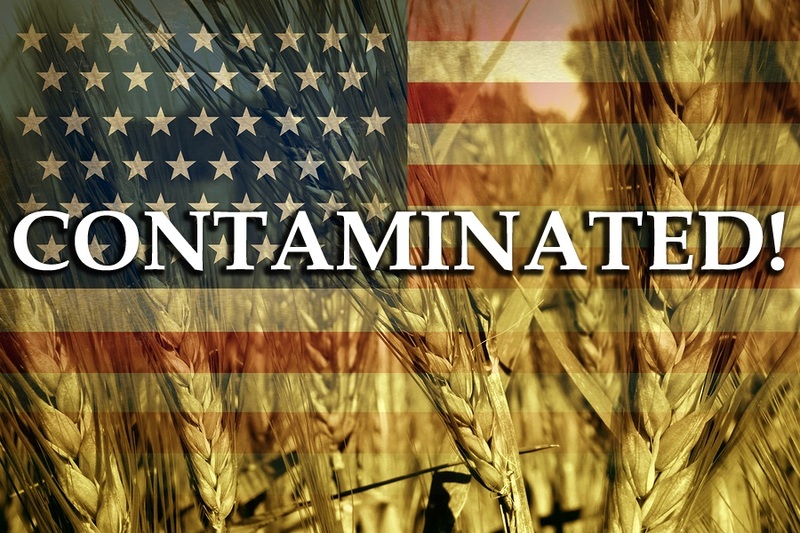 In addition, an investigation by Healthy Traditions in late 2014 showed that even USDA certified organic grains were also contaminated with glyphosate. Residue amounts of the herbicide are actually allowed by USDA organic standards. Glyphosate has come under increased scrutiny in the past year. Last year the World Health Organization’s cancer group, the International Agency for Research on Cancer, classified it as a probably carcinogen. 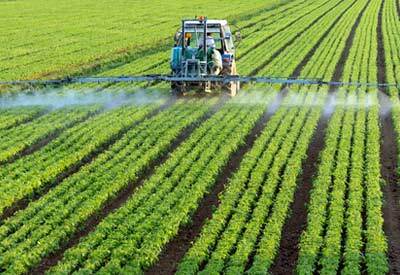 The state of California has also moved to classify the herbicide as a probable carcinogen. A growing body of research is documenting health concerns of glyphosate as an endocrine disruptor and that it kills beneficial gut bacteria, damages the DNA in human embryonic, placental and umbilical cord cells and is linked to birth defects and reproductive problems in laboratory animals. 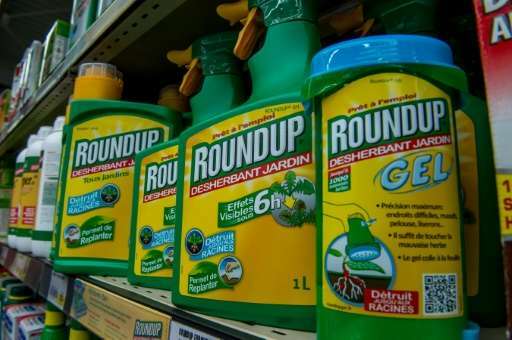 A recently published paper describes the escalating use of glyphosate: 18.9 billion pounds have been used globally since its introduction in 1974, making it the most widely and heavily applied weed-killer in the history of chemical agriculture. Significantly, 74 percent of all glyphosate sprayed on crops since the mid-1970s was applied in just the last 10 years, as cultivation of GMO corn and soybeans expanded in the U.S. And globally. Joel Ransom, an agronomist at North Dakota State University, … says desiccating wheat with glyphosate has been a useful tool for farmers. While more common in Upper Midwestern states where there is more moisture, desiccation is less likely to be done in drier wheat growing areas of Kansas, Oklahoma, Washington and Oregon. 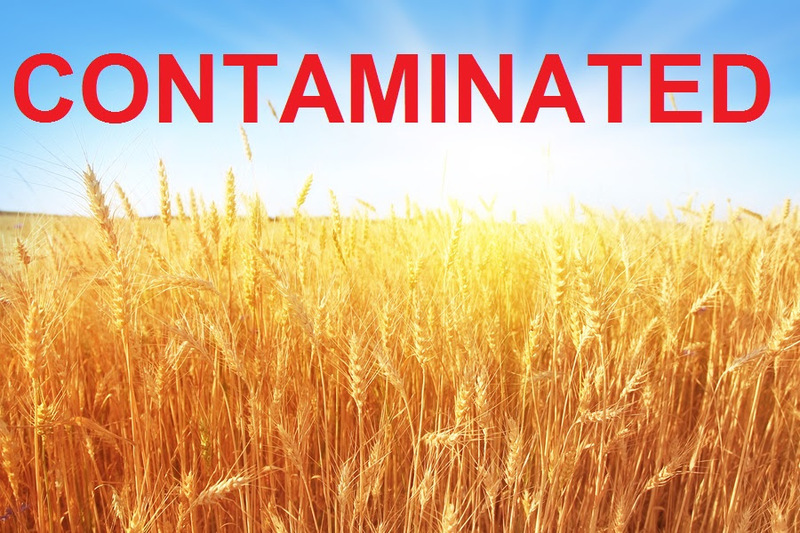 According to a wheat farmer in Saskatchewan, desiccating wheat with glyphosate is commonplace in his region. “I think every non-organic farmer in Saskatchewan uses glyphosate on most of their wheat acres every year,” the farmer speaking on condition of anonymity said. Grain Millers, which has grain processing facilities in the U.S. And Canada, announced last year that it would not buy oats from Canada that had been desiccated with glyphosate.